Deep in a New Zealand laboratory, the founders of Serato set out to create a control record to give professional DJs superior control. Standard timecode records just didn't feel enought like vinyl to make the cut. After months of nerdy, mathematical investigation, they created a maximal-length psuedo random bit sequence using a linear feedback shift register. 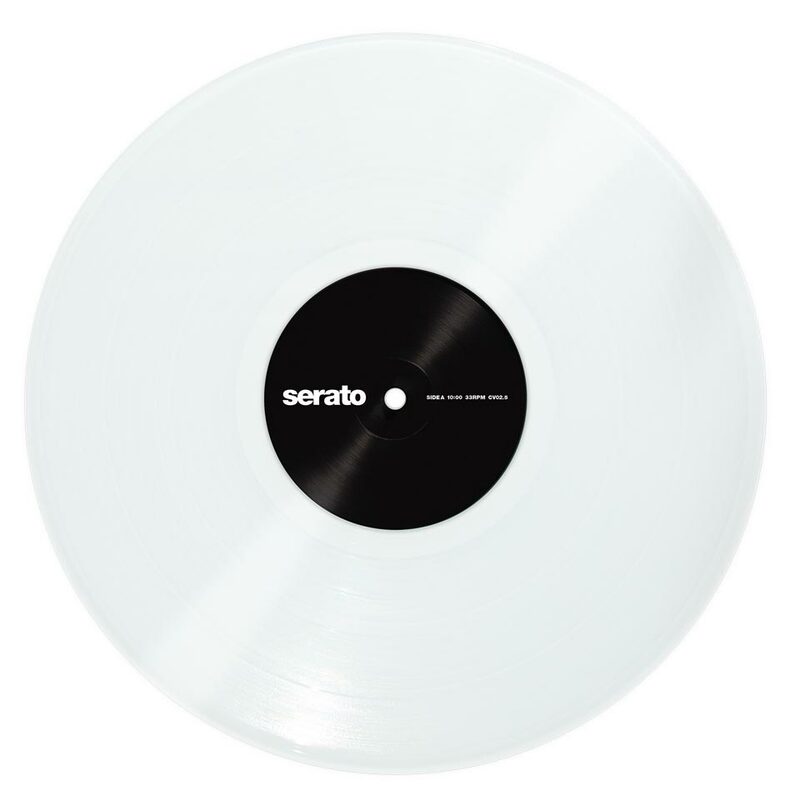 Or, in English, the Serato NoiseMap - a unique control tone for digital DJs that offers uparalleled sensitivity and the tightest, most authentic vinyl feel. 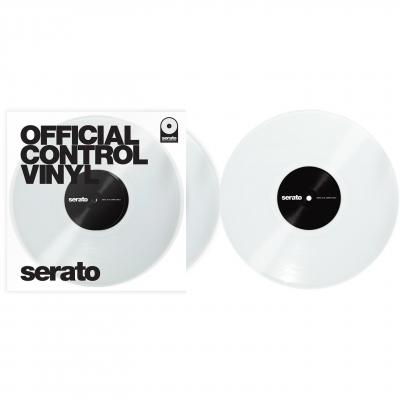 The newest addition to the line of Control Vinyl is here! Our new performance vinyl features a re-mastered Serato NoiseMap Control Tone that is 6dB louder than existing Scratch Live vinyl, allowing for precise tracking, better vinyl wear, and the best digital vinyl emulation on the market. All of the Performance Series pressings are packaged as a double set. • Available from your Serato Pressings headquarters...agiprodj! **Vinyl is a strange old girl. The manufacturing process - one part sweat, one part math and one part magic - is not an exact science. While every record pressed is a high quality product and will perform flawlessly, there can be some variation in the color throughout a run. Every record is unique. Vinyl pictured may not be exactly as it appears in the image on this product page. For this reason, returns are not allowed on vinyl for any reason other than functional product defect.